The Federal Bureau of Investigation (FBI) is a national agency dedicated to investigation federal crimes. Founded as a small team of special agents on July 26, 1908, the Bureau was first charged with enforcing the growing body of federal laws covering the United States as a whole. Almost from the beginning of its 100-year history, the Bureau has been the subject of legend and controversy. It has also evolved into a vast and sophisticated national law-enforcement agency. Whether as a federal crime-fighting force or a source of investigative support of local and state police forces, the modern FBI strives to embody its ideals of fidelity, bravery, and integrity. The story of the FBI is really the story of the United States as it changed through the 20th century and into the 21st. As the nation grew, both in size and wealth, the Bureau's powers grew with it. Two world wars brought new demands on the FBI to protect Americans. 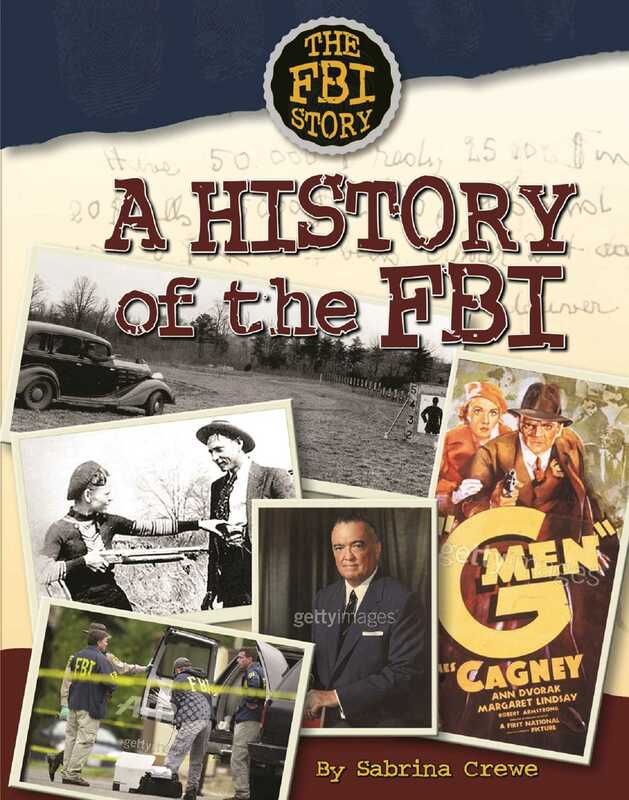 From the gangster era and crime networks, through political scandals and civil rights, to cyber-crime and terrorism-this book shows how the FBI has played a role in U.S. history for 100 colorful years.